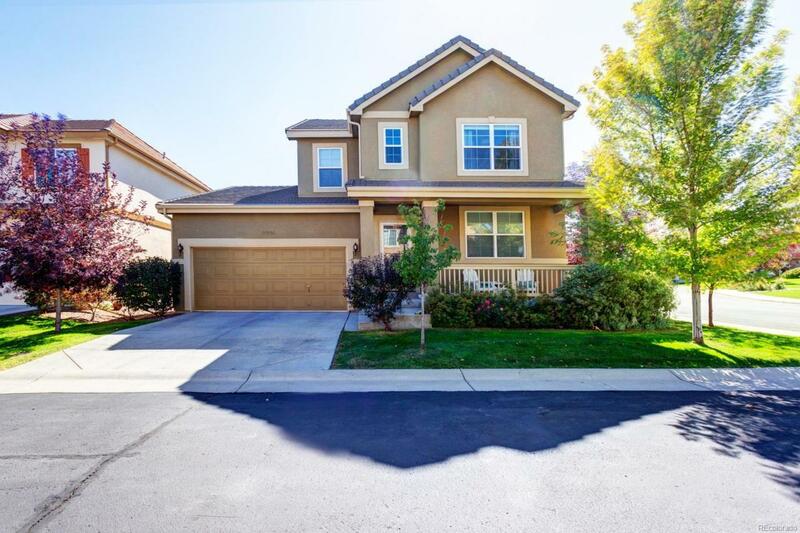 BEAUTIFUL CHERRY CREEK VISTA GATED COMMUNITY! 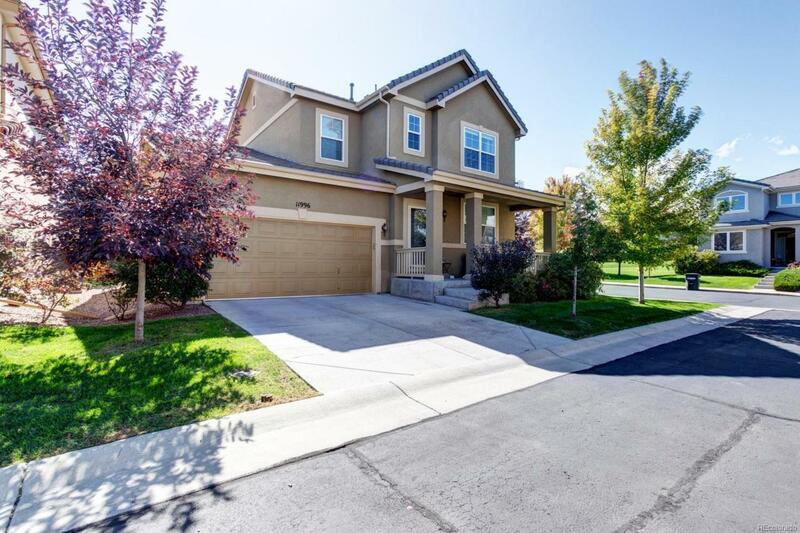 This exceptional maintenance free 2 story home is adjacent to numerous walking paths as well as Cherry Creek State Park. The gorgeous light, bright, open 2 story floorplan features many upgrades to include: large master ensuite w/ stunning 5 piece bath, & a recently finished custom basement w/ many upgraded features including theater room/rec room w/ fully equipped 5.1 JBL speakers, HD Sony projector & 120" screen, a wet bar, exercise area & a 4th BR private guest suite. Home also features many designer accents including granite & marble countertops, tile & hardwood floors, a custom built-in desk in main level office with a butcher block countertop, upgraded kitchen with granite countertops, center island, walk-in pantry & brand new refrigerator. Dining room is adjacent to the great room and kitchen. 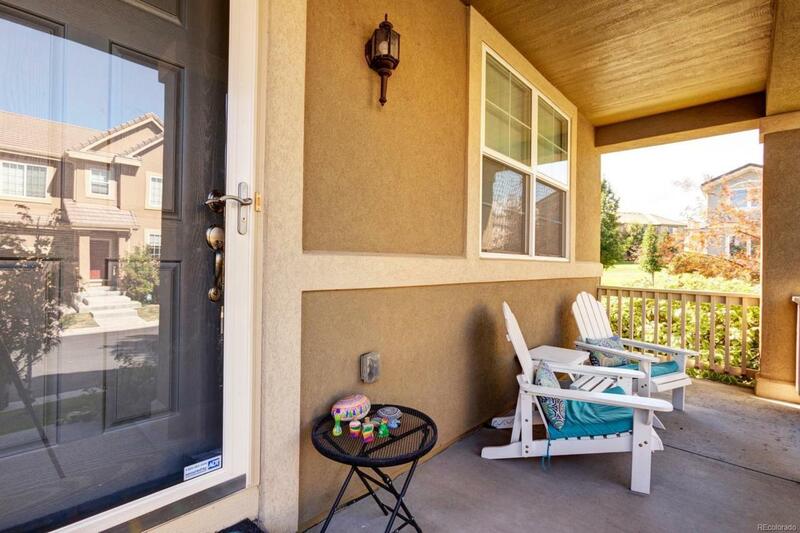 Your front door opens to miles of walking trails. 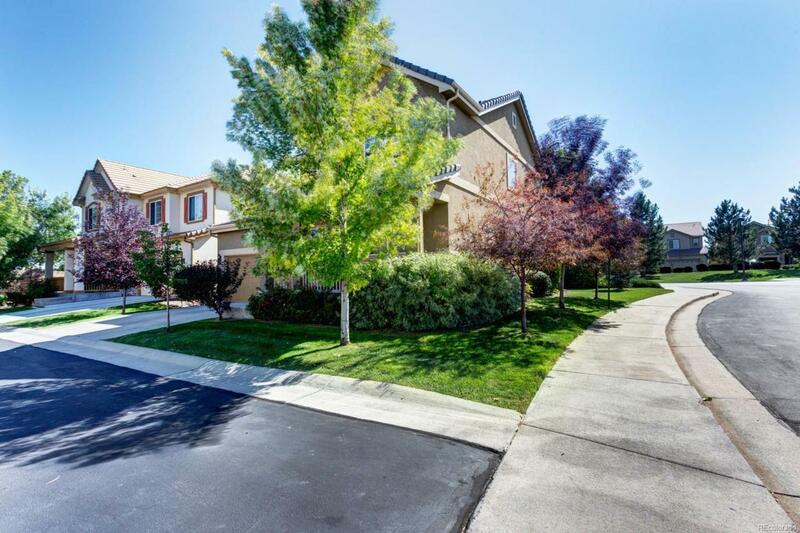 Surrounded by parks, a community pool, clubhouse, tennis & volleyball courts. A must see! !